A On-Pack Promo is always a great way to gain attention by your current and potential customers. Miffy already has some experiences in providing the customer with promotional products as Gift with Purchase. This time Miffy is offering two cups by buying 4 Toothpastes in the pack. To promote your brand through such a on-pack promo and Gift with Purchase is always a good way to attract customers and to gain a increase in the brand awareness and is used by many other brands which means that you need to think about an original, custom on-pack promo to catch the eyes of the customers. The design of this packaging and on the cups itself are matching perfectly and are a unique and eye-catching way to promote your brand. To promote with a cup to toothpaste is great, because it can be used with the product directly, after getting home. This increases the practicality of this promotion and will help the sale of these products. Why should you think about a On-Pack Promo? Brand awareness. To have such a Cup to use while brushing your teethes is great, as every customer will use this product for a minimum of two times a day, which will ensure that this customer will notice your brand before going to work and before going into bed. This is why your brand awareness will gain a long-term increase and you will gain sales out of it. Additional Customers. The practicality of this product gives you the chance to catch additional customers, as anyone will use toothpaste and such cups anyway. Also because of it’s friendly design will it gain a lot of attention by current and potential customers to your brand and company. At ODM we have significant experience in product design, sourcing and manufacturing. We can help you with your marketing budgets effectively. Be sure to contact us if you are interested in finding out more information about promotional ideas. Please find On-Pack Promo related links below. 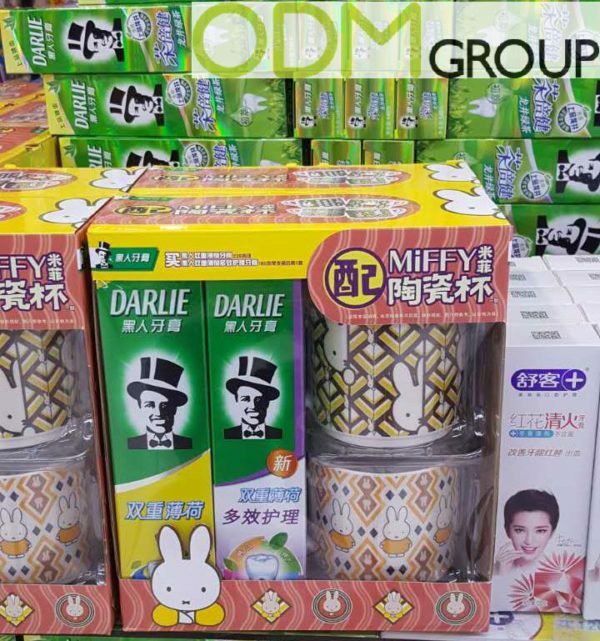 The post On-Pack Promo: Free Cups as GWP by Miffy appeared first on Design, China Manufacture, Promotional Products. .